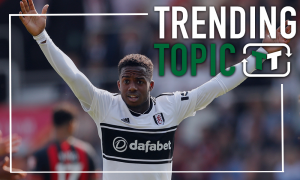 High risk, high reward: It's time for Tottenham to sell £36m-rated ace after the World Cup | The Transfer Tavern | News, breakdown and analysis on all things football! The Tottenham fans in the Transfer Tavern are concerned at the quiet nature of their side’s business this summer. They’re yet to sign a single player, and that’s very worrying given their unsuccessful challenge for the Premier League title last season. 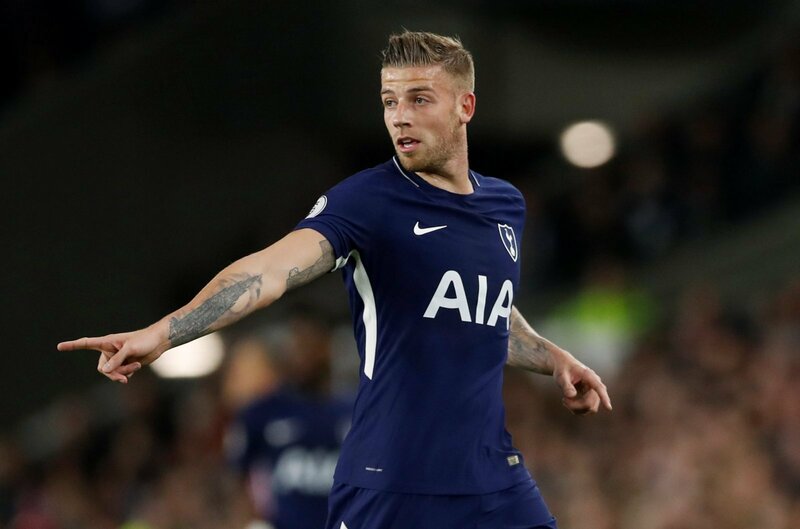 Perhaps, in order to bring in some top quality talent, Spurs must first move on those that aren’t in Mauricio Pochettino’s plans, and our landlord thinks that it might be time for Toby Alderweireld to finally leave North London. Alderweireld, who is rated at £36 million by Transfer Markt, has had a tough year or so. 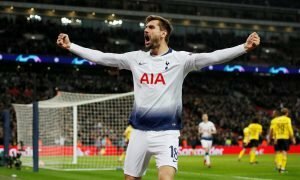 Mauricio Pochettino seemed to have lost faith in him, and he finished the season with just 14 appearances in the league. Granted, injuries didn’t help, but that’s another warning side for the club. 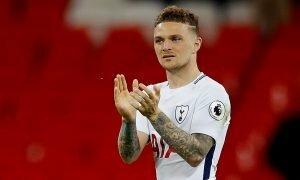 Not to mention, in the likes of Davinson Sanchez, Eric Dier and even someone like Ben Davies, Tottenham have a readymade replacement for Alderweireld. Furthermore, his contract expires next summer, and with no sign of a renewal, this could be one of the last opportunities to secure a transfer fee for the Belgian. It would be an unmitigated failure for the club to allow him to leave on a free, given his market value, and so in that sense, a sale this summer is nothing short of essential. He’ll be 30 next summer too, and so his long-term prospects aren’t looking too great either way. 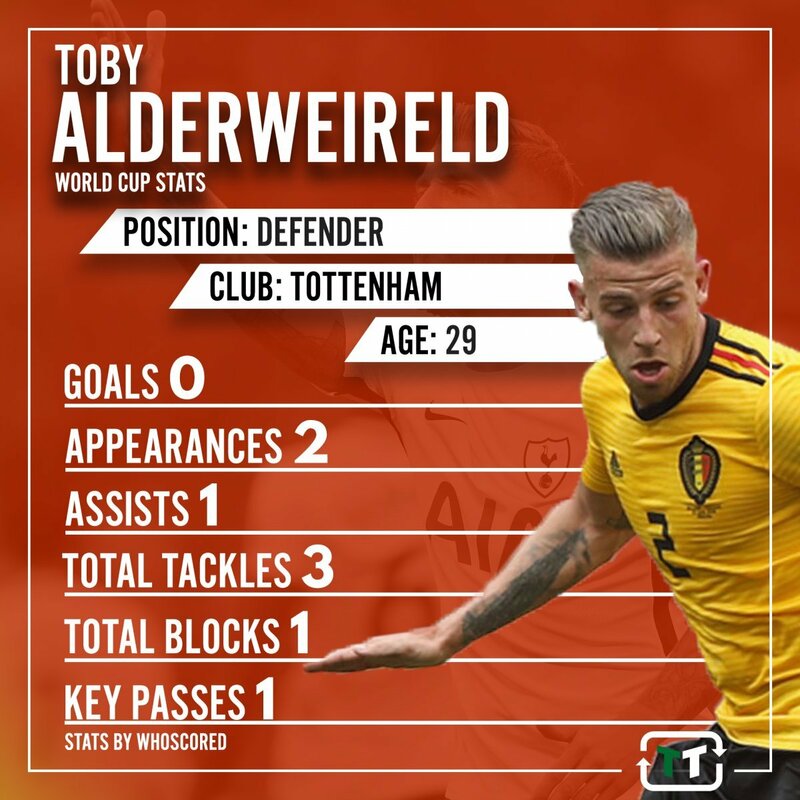 In truth, it’s looking like the end of Alderweireld’s chapter at Spurs, and his fine form at the World Cup should mean that Spurs are able to maximise any potential sale value, making this the best available time for a departure.